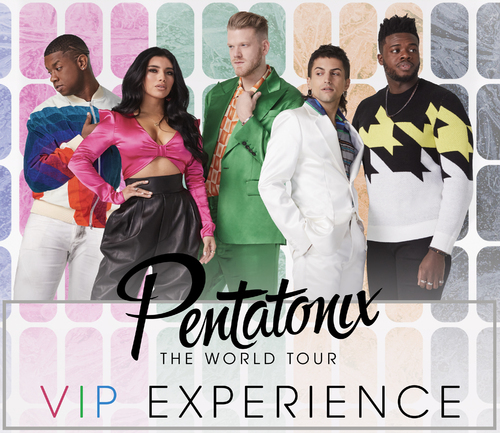 WORLD TOUR VIP ANNOUNCEMENT!!! VIP Upgrades for our upcoming North American dates will be on-sale this week! Check out our version of Cosmo Sheldrake's "Come Along"! 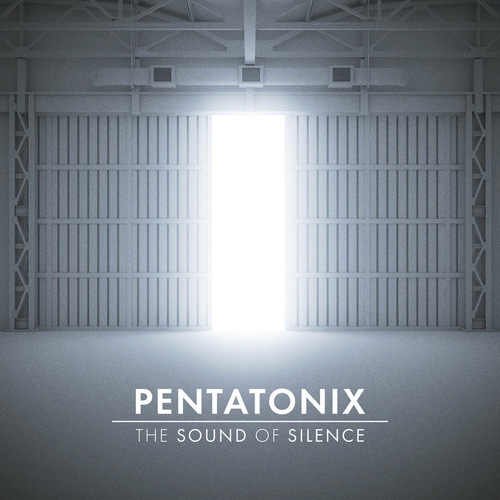 Our brand new cover of Simon and Garfunkel's "The Sound of Silence" is OUT NOW! 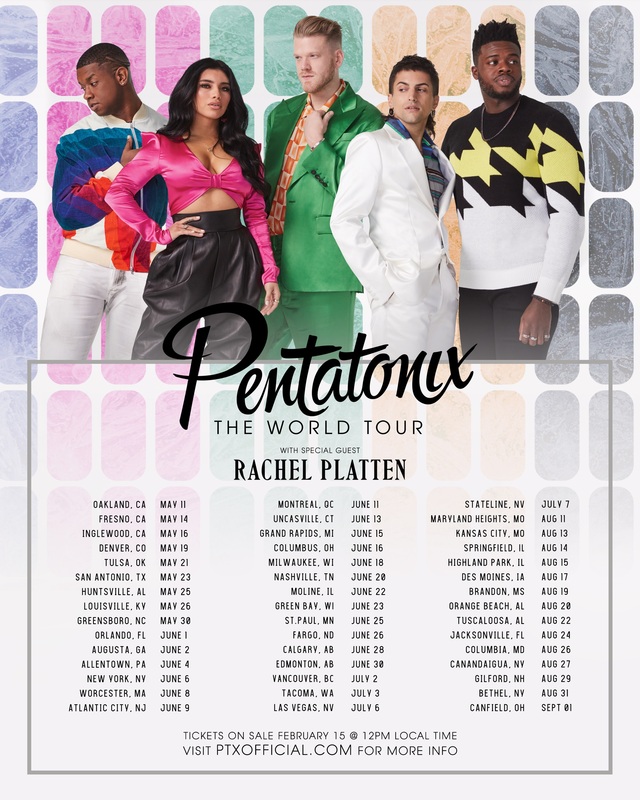 Tickets for Pentatonix: The World Tour Are ON SALE NOW! 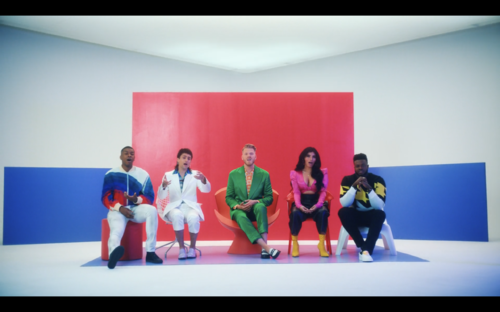 NEW TOUR ANNOUNCEMENT!! We are SO excited to announce the very first dates of our WORLD TOUR.